This post is sponsored by TradeMore. I was compensated for this post. Earn extra money for Christmas with this list of quick money-making ideas. There is no doubt about it – the holiday season is upon us! I am not even a quarter of the way done with my Christmas shopping yet – how about you? The holiday season may be the happiest time of the year, but you can't deny that it is also the most expensive. All those gifts add up quickly, and it is no wonder that many people find themselves strapped for cash. This list of ways to earn extra money for Christmas is packed with plenty of quick money-making ideas that will help you earn the money you need during this expensive time of year. Clean out your closet… and your basement. Sell items that you are willing to part with locally or online. 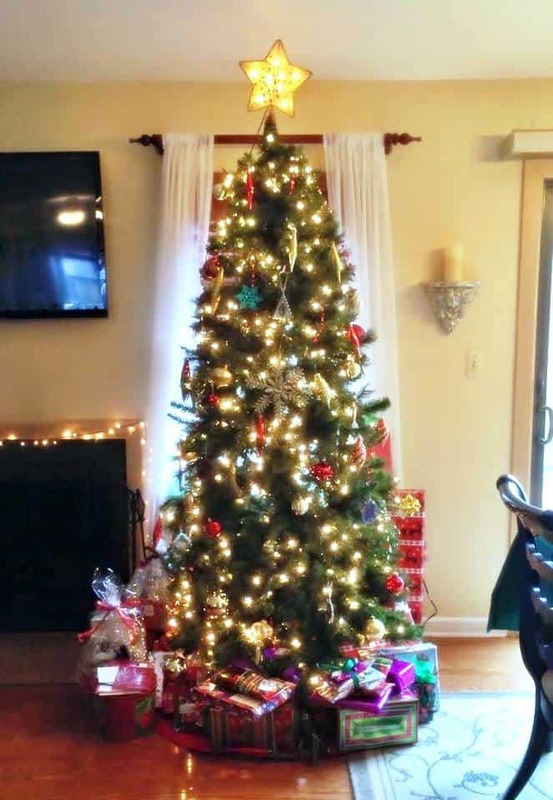 The best part is, you are not only earning some cash for the holidays but you are decluttering your home while you are at it. 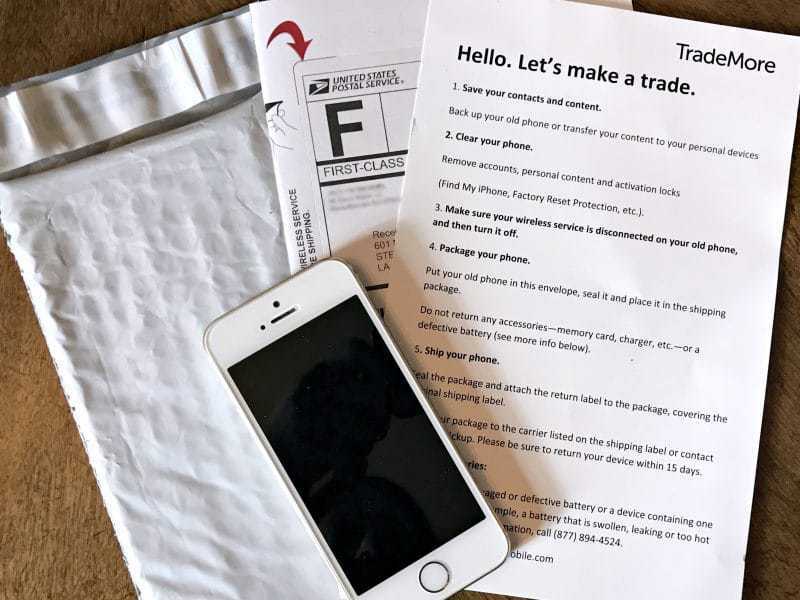 You would be surprised to learn how much TradeMore will pay you for your old cell phones, tablets, and wearables! This service is totally new to me and something that I was very excited about trying. 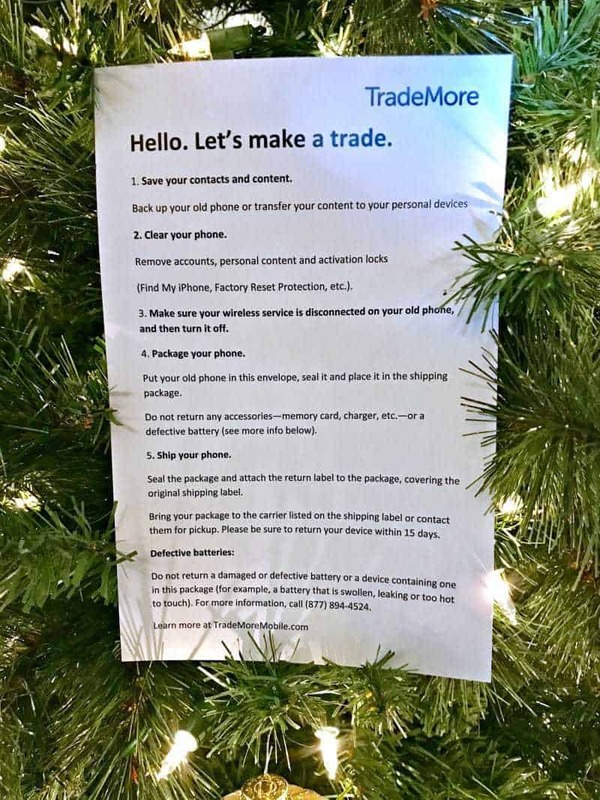 While there are other trade-in services that offer to buy your old devices from you, TradeMore offers better payouts than the competition. For example, TradeMore is offering $411 for an iPhone 7 Plus (128 GB) while the top competitor is offering just $355 for the same phone. I decided to trade in my old smartphone for some cash this year and couldn't believe how easy the process was – or how much money I am getting for it! 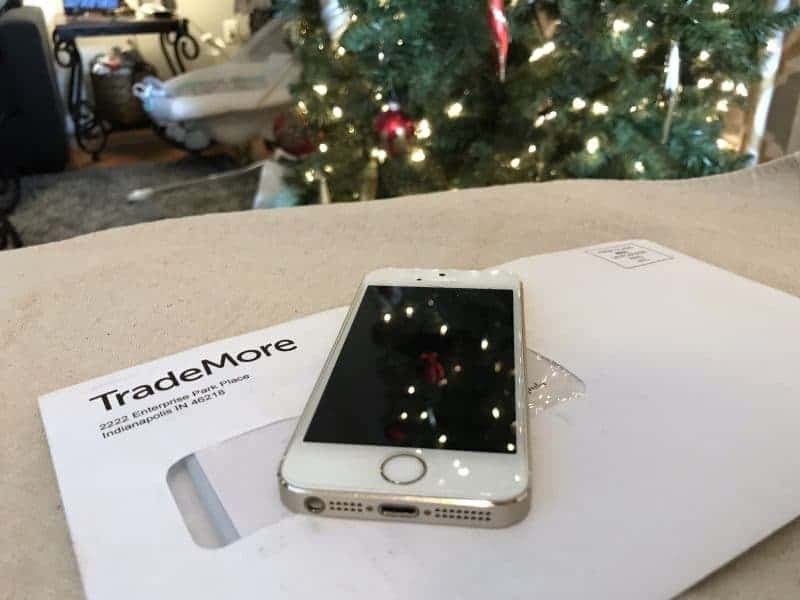 First, I visited TradeMore's website, searched for my device, and completed the trade-in request by providing my information. Then, I cleared the data on my phone, restoring it to factory settings, and removed the SIM card. 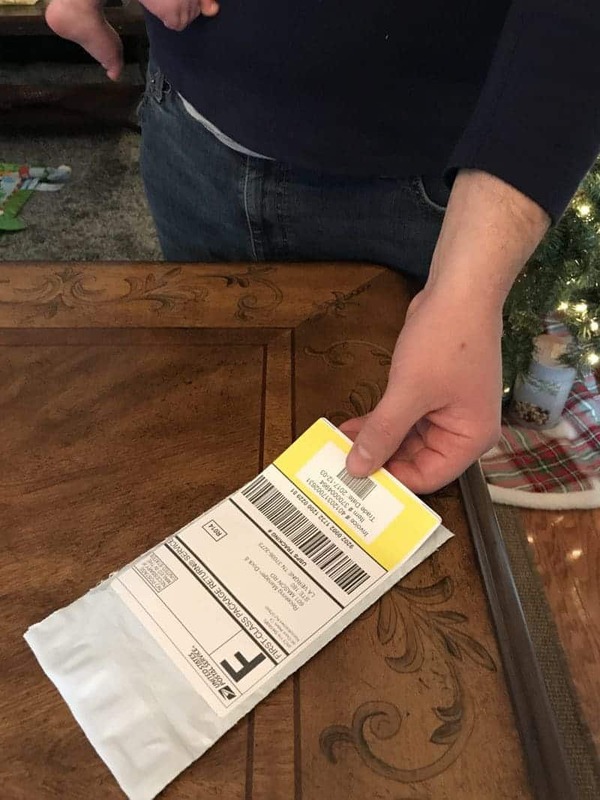 Within about a week I received instructions, an envelope, and shipping label in the mail from TradeMore. 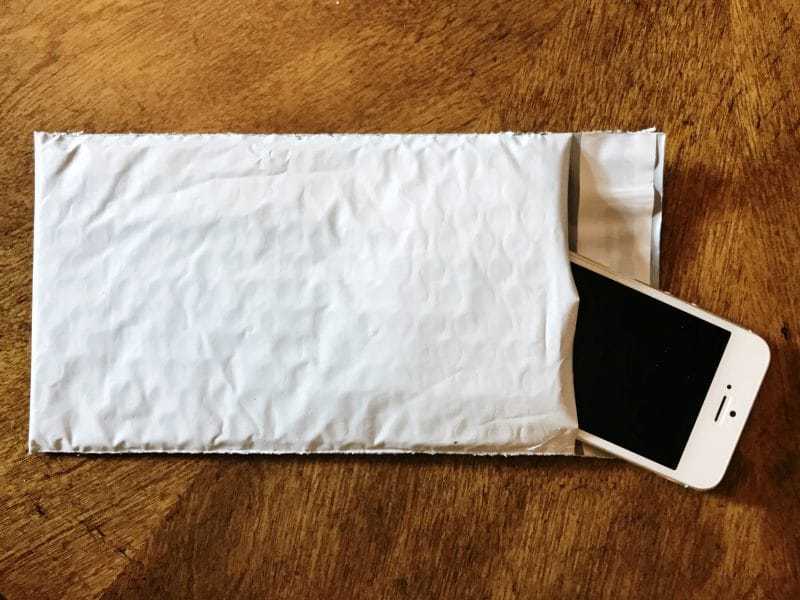 We simply slipped my old cell phone into the envelope they provided. 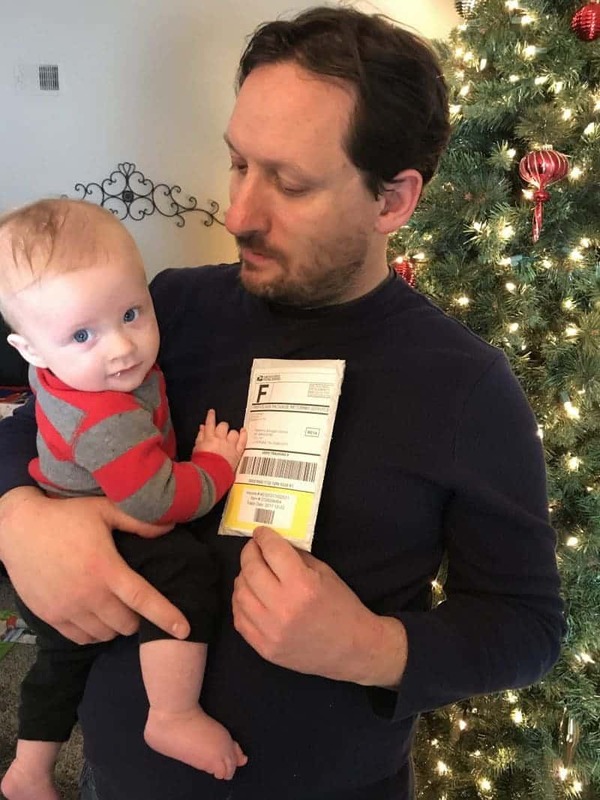 And then attached the pre-paid mailing label and dropped it in the mailbox. Once TradeMore receives my old cell phone and processes it they will issue me a MasterCard Debit Card that I can use at any location that accepts MasterCard. How simple is that? I don't have to worry about finding a box to package up my old phone or paying for shipping. They take care of it all. So dig those old smartphones, tablets, and wearables out of your drawer and trade them in for some cash! Are you crafty? If so, make ornaments or items that would be nice gifts and sell them online or at local craft fairs. Love kids?! Babysitting is a great way to earn some extra cash while getting to spend time with kids. Double win! 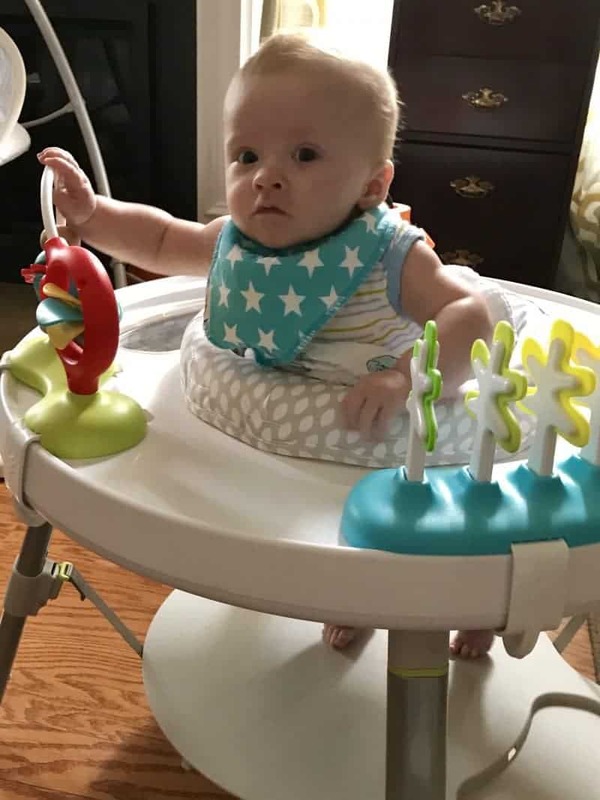 If you have children of your own you can often bring them with you to babysit as well, and they can act as a playmate for the other child. Of course, be sure to check if this is alright with your client first! 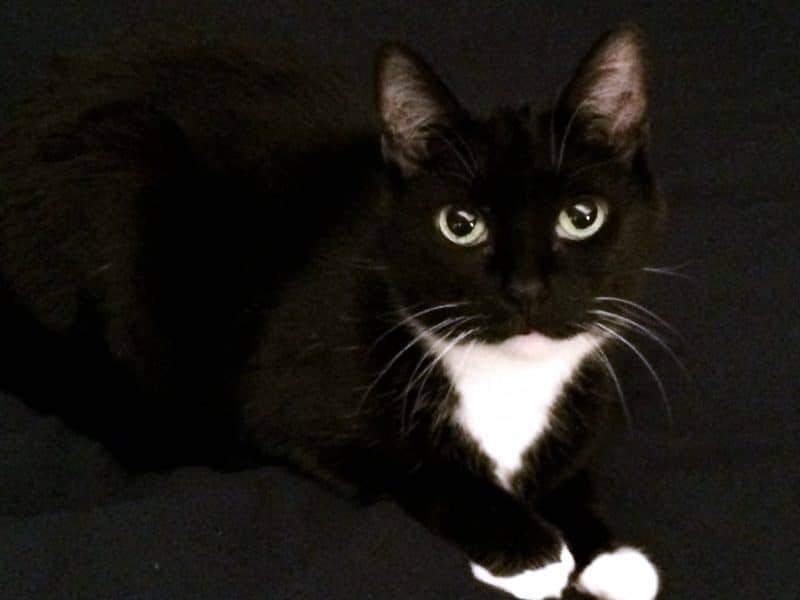 If you are an animal lover, walking dogs and feeding cats while their owners are away be a lucrative and enjoyable way for you to get some extra cash for the holidays. Advertise your services around your neighborhood. Many people travel around this time of year so you could make some serious cash! Ok so maybe kids and pets aren't your thing… What about driving? If you like driving, there are a few major companies that you can work with to set you up with clients to give rides to. During the holiday season there will be lots of people needing designated drivers so why not help out and cash in as well? If you are not comfortable giving strangers rides you use always drive for a food delivery service instead. Sign up with cashback programs that will offer you a percent of your purchase as cashback for shopping through their links. There are several of these cash back programs out there. My advice is to apply for several and compare the cash back percentages offered by each to find the best offer for each purchase. While I do not advocate putting Christmas on a credit card, I do believe in using credit cards wisely and to your advantage. There are many credit cards that offer cash back or points on your purchases. Sign up for a card that offers cash back and cash in on purchases that you would be making anyway. Just be sure to pay your balance in full each month to avoid paying any pesky interest! No Go Make That Money! I hope that you found this list of ways to earn extra money for Christmas helpful. Do have any other ways to make extra money for the holidays that we forgot to mention? If so, please share them in the comments below. We would love to hear them! These affiliate links are not associated with TradeMore. Great ideas!! You forgot entering online giveaways 😉 I have a lot of fabulous bloggers to thank for my family’s Christmas!! I have been meaning to do number one for 3 years. Lol As for the site Trademore thanks for the tip. My son usually takes care of the phones by sending somewhere else or recycling them. I’d never heard of TradeMore. I totally need to try that! Making extra money is always welcome at any time of the year! Thanks for all the useful tips. I always need extra money for Christmas. I haven’t heard of the trademore exchange. I have cell phones laying around. Thanks. We always list a few things on eBay/Facebook for sale every year. Not so much to make extra money, but to make space for everything that Santa brings!